Welcome to our downloads page. Here you can access everything from brochures to sand art instruction sheets. 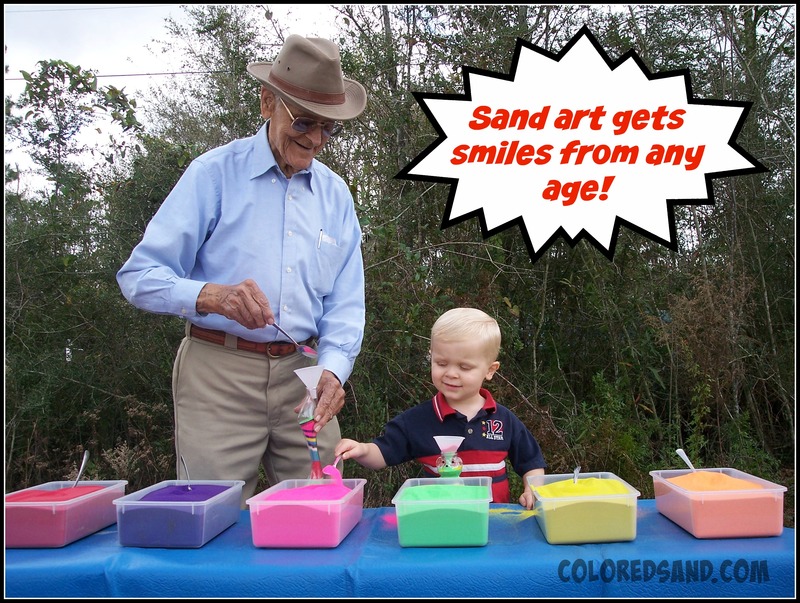 Everything you might need to help you do, buy, or create your sand art masterpieces.